Michaels Stores, Inc. is North America’s largest arts and crafts retailer. They have over 1,000 stores in the United States and Canada with their corporate headquarters are located in Irving, TX. Michaels needed a way to display more variety within merchandise lines that their customers are seeking. With limited in-store display areas they were looking to provide one area where their customers would have access their product inventory, launch new products and encourage customers to participate in events and classes. Livewire was engaged by the client to analyze their issues and provide a software and hardware solution. By studying how customers currently accessed Michaels’ products, it was clear they wanted to be able to 1) touch and feel many items and 2) browse every available item. The Livewire solution included digital signs located throughout the stores to promote classes and events and inform customers of sales and new products. Along with the digital signs Livewire provided virtual access to all of their products through secure workstations located throughout the store. 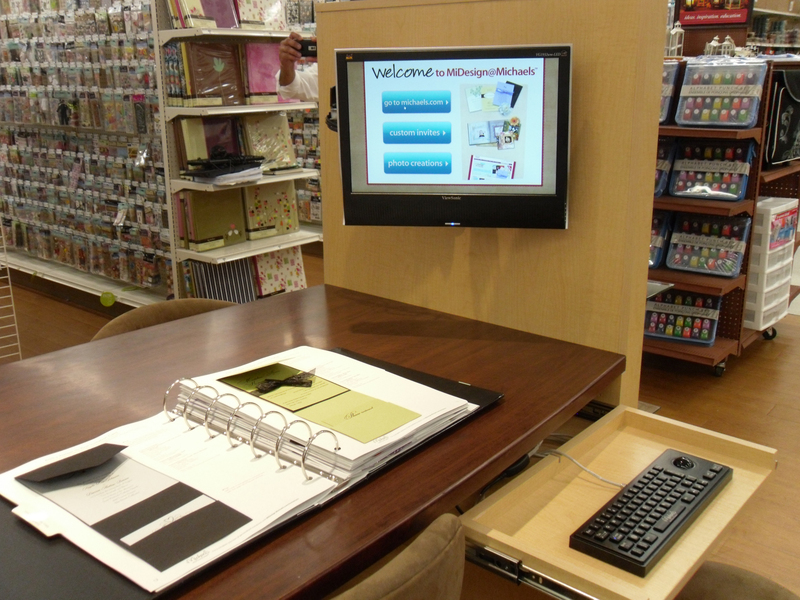 These interactive workstations only allowed access to sites specific to Michaels’ products. This meant Michaels didn’t have to stock every item yet; customers could see everything the store offered. Customers gained inspiration from sample projects online and could still physically see and touch many materials in the store. 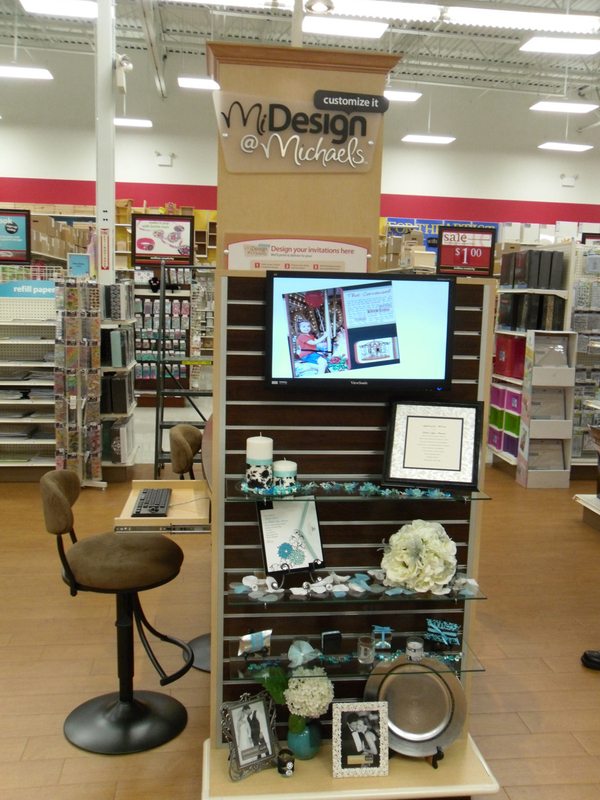 As a result of our solution Michaels was able to introduce their website for invitations and scrapbooking, help customers get accustomed to going to Michaels.com to learn about in-store and online specials. This in turn increased sales. Michaels reported a higher dollar volume per transaction from stores implementing the workstations and digital signs. Migrating customers to the website meant Michaels could observe customer activity as well as collect customer information and email addresses, driving future sales.